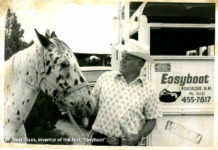 EasyCare is starting a new blog that will focus on hoof boots, the barefoot horse and natural hoof care. The new blog platform will merge the past “From the Horse’s Mouth” and the “EasyCare Customer Help Desk” blogs. 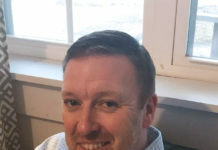 The platform will also encourage guest posters that will cover horse hoof care, horse hoof trimming and all aspects of protective horse boots. 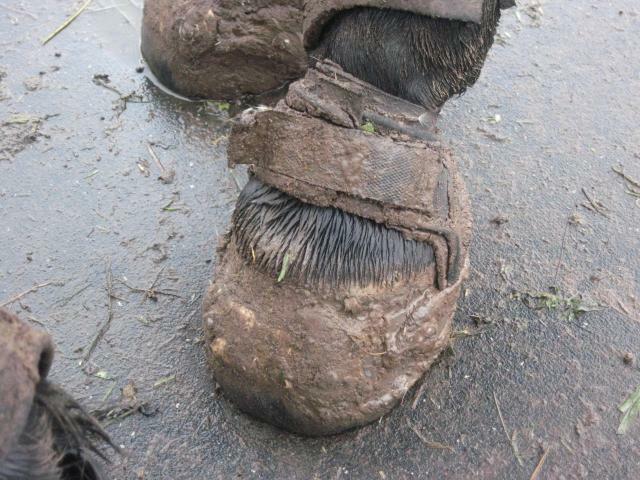 We believe the new platform will help EasyCare spread the word about Easyboots for horses and barefoot horses. In addition to the blogs posted by EasyCare employee’s and guest posters we will have a customer blog called “Do You Boot”. 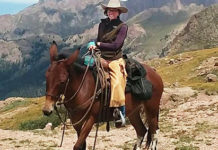 The Do You Boot Blog will allow hoof boot users to post success stories. Book mark the new blog location and comeback often.